Over the weeks leading up to the 2017 Baileys Women’s Prize for Fiction winner, we’ve be spotlighting each of this year’s shortlisted books. 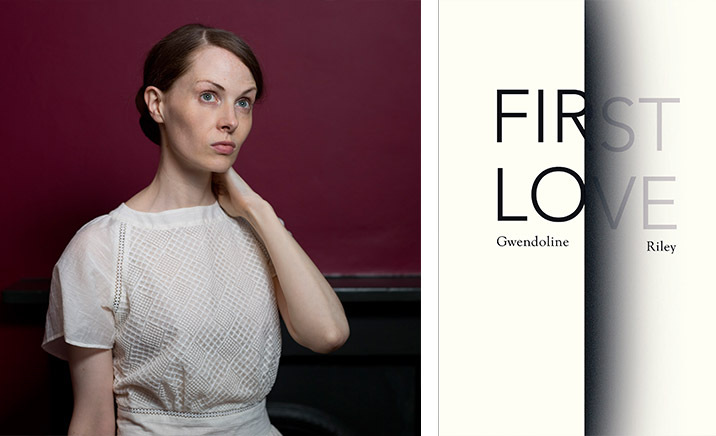 In the final week before the winner’s announcement on June 7th, why not dip into Gwendoline Riley’s brilliant shortlisted novel First Love? Neve is a writer in her mid-30s married to an older man, Edwyn. For now they are in a place of relative peace, but their past battles have left scars. As Neve recalls the decisions that led her to this marriage, she tells of other loves and other debts, from her bullying father and her self-involved mother to a musician who played her and a series of lonely flights from place to place. Drawing the reader into the battleground of her relationship, Neve spins a story of helplessness and hostility, an ongoing conflict in which both husband and wife have played a part. But is this, nonetheless, also a story of love?